And because it is from an non-animal source it is also suitable for Vegetarians and Vegans too. The Hyaluronan contained in Novisyn+ is produced entirely by natural fermentation and its molecular weight of between 1.2 and 1.5 million Daltons makes it sufficiently robust to pass through the stomach without excessive degradation and is easily absorbed through the intestinal tract. 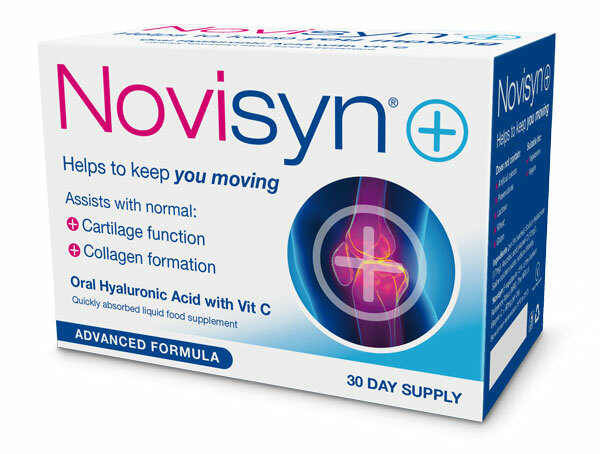 This makes Novisyn+ an efficient oral product – a natural moisturiser and hydrator – which restores joint lubrication and helps with aches, bringing back flexibility to the joints. Novisyn+ is not produced from genetically modified material; is not produced from animal sources; and is suitable for vegetarians. 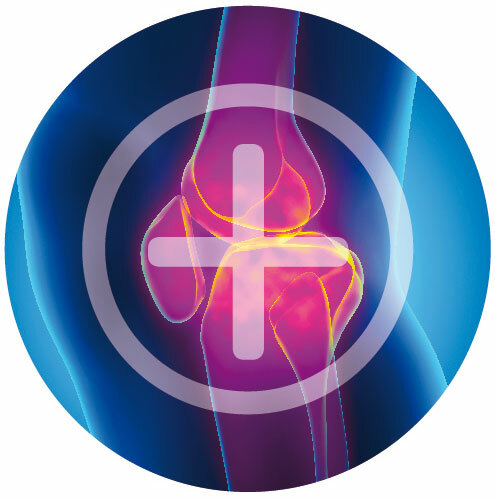 Oral Delivery of Hyaluronan Absorbs Effectively in Joints, Apr 18, 2004. Each Novisyn+ sachet simply contains 17mg of HA and 12mg of Vitamin C in a light saline solution; making it easy to add to your favourite fruit juice or glass of cold water. That’s it and because HA is from a non-animal source, it is also suitable for Vegetarians and Vegans too. Always consume your Novisyn+ within its ‘Best before’ or ‘Expiry’ dates.